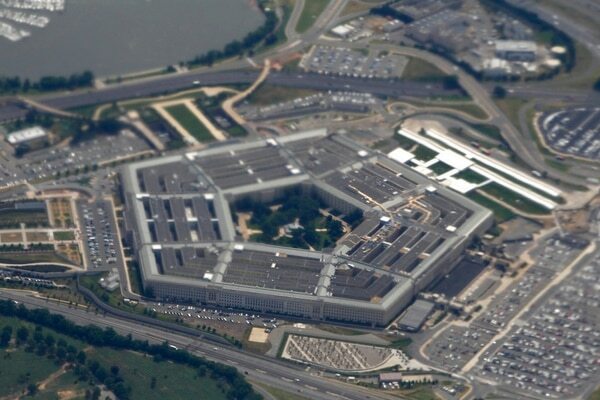 WASHINGTON — It’s the biggest budget the Pentagon has ever seen: $700 billion. That’s far more in defense spending than America’s two nearest competitors, China and Russia, and will mean the military can foot the bill for thousands more troops, more training, more ships and a lot else. The budget bill that President Donald Trump signed Friday includes huge spending increases for the military: The Pentagon will get $94 billion more this budget year than last — a 15.5 percent jump. It’s the biggest year-over-year windfall since the budget soared by 26.6 percent, from $345 billion in 2002 to $437 billion the year after, when the nation was fighting in Afghanistan, invading Iraq and expanding national defense after the 9/11 attacks. President Donald Trump has signed a budget deal passed by both chambers of Congress, ending the surprise overnight government shutdown. Every secretary of defense since 2011, when the Congress passed a law setting firm limits on military and domestic spending, has complained that spending caps set by the Budget Control Act were squeezing the military so hard that the number of ready-to-fight combat units was dwindling. Aging equipment was stacking up, troops were not getting enough training and the uncertain budget outlook was clouding America’s future. “I cannot overstate the negative impact to our troops and families’ morale from all this budget uncertainty,” Mattis said just hours before the House and Senate approved the deal. The problem, Harrison says, is that the budgets have been stretched by rising personnel costs, more expensive technology investments and other factors, compounded by the cumulative effects of more than a decade of combat in Afghanistan, Iraq and elsewhere in the Middle East. And throughout this period, the military has been required to keep up or even increase its pace of operations at home and abroad — and there is no letup in sight. 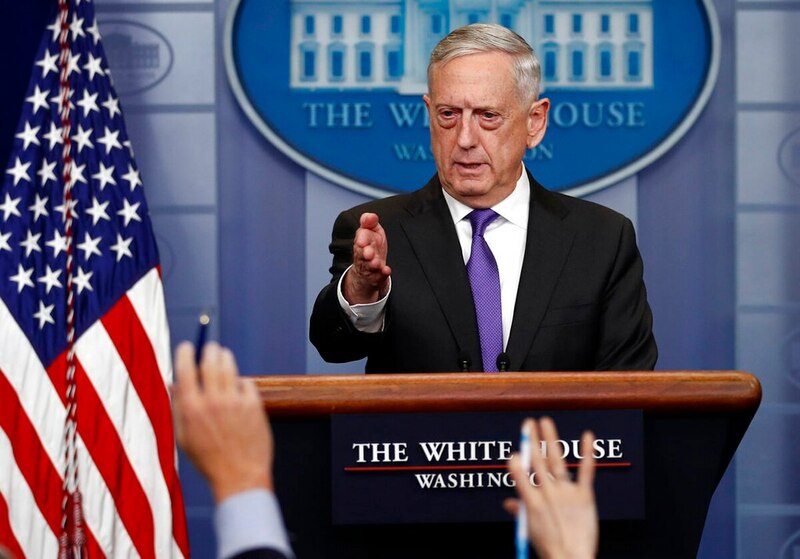 The deal Congress approved early Friday also sets the Pentagon’s 2019 budget at $716 billion, giving Mattis the financial stability he’s been demanding. The biggest winners in the military buildup are the country’s largest defense contractors, such as Lockheed Martin, Boeing and General Dynamics, that spend millions of dollars each year lobbying Congress. The legislation that Trump signed Friday is expected to translate to billions more for one of the Pentagon’s highest priorities: missile defense. The appropriations committees still need to finalize exactly what will be in the 2018 defense budget. But they’re likely to follow closely the defense policy bill approved by Congress late last year. That included $12.3 billion for the Pentagon’s Missile Defense Agency and ordered a more rapid buildup of the nation’s missile defenses as North Korea has refused to back away from developing nuclear missiles capable of striking the United States. Before the budget deal was reached, Congress frequently resorted to the use of stopgap spending bills. Under these short-term measures, the Pentagon’s budget was locked at current levels and the military services could be barred from starting new programs or ending old ones. The Pentagon complained that the stopgap approach forced them to shift dollars intended for new weapons and other needed equipment to pay for ongoing operations.